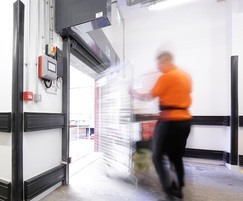 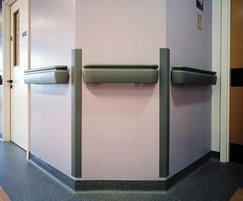 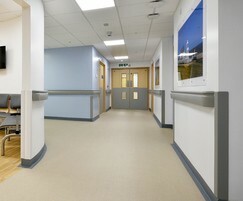 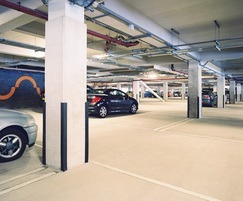 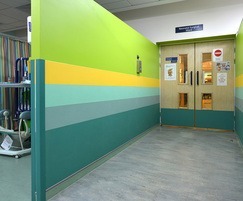 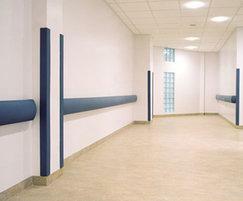 CS Acrovyn® corner guards protect vulnerable, external corners against damage in busy buildings. 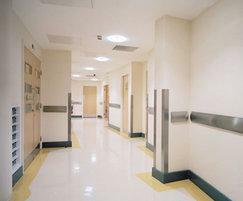 Effective and stylish, they are provided in a range of materials, styles, angles and heights to suit different project requirements. 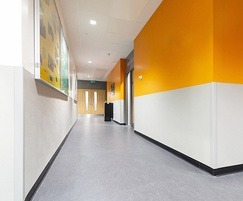 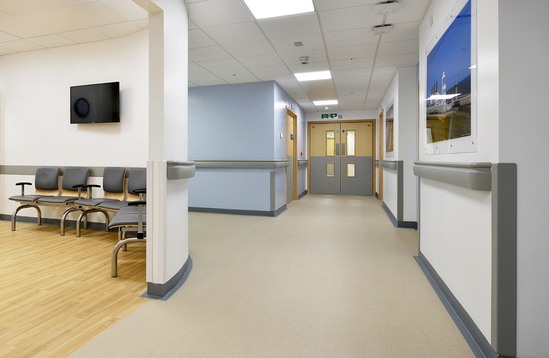 From severe duty options featuring covers over robust aluminium retainers, to simple to install, economy options fitted using double-sided tape, the Acrovyn® range offers solutions for all environments and budgets.